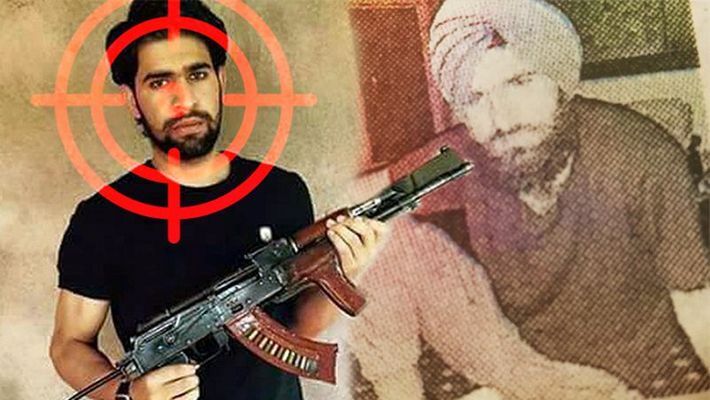 New Delhi: Kashmir’s most dreaded terrorist Zakir Musa has sneaked into Punjab disguised as a Sikh. The Punjab Police on Thursday issued a high alert in Firozabad and Bathinda after security agencies released a photo of bearded Musa wearing a Sikh turban in Punjab. In the photo, the Ansar Ghazwat-ul-Hind (AGH) chief — who broke off from Hizbul Mujahideen to form Taliban-e-Kashmir who dreams of an Islamic caliphate in the Valley — can be seen wearing a turban and sporting a beard to escape the radar of security agencies. The photo was shared with the Punjab Police yesterday by intelligence agencies. Musa’s sighting raises the spectre of terror from Kashmir entering Punjab, which is seeing germs of renewal of Khalistani militancy. There were three attacks in the past month. Musa could be fishing for synergies with local break-India groups. 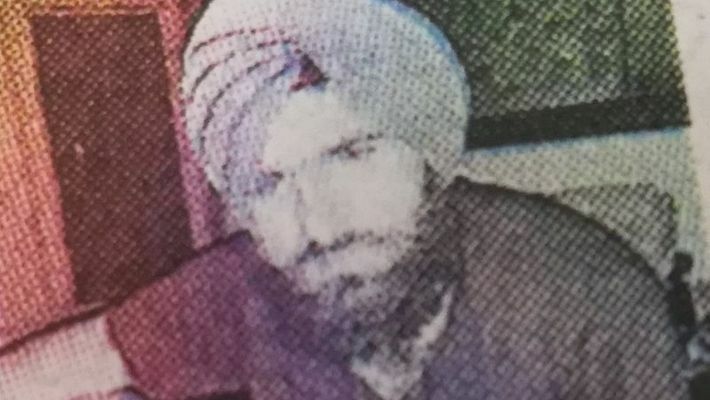 A senior police official of the Punjab Police told MyNation that after Musa was spotted in the Sikh attire, the security agencies have issued an alert in Punjab. He said that along with the Punjab Police, paramilitary forces had also been deployed in the region. Last month, an alert was sounded in Punjab after suspicious movement of six people roaming in the area had been reported by locals. This was the third alert in a month. A grenade attack was carried out at the Nirankari Bhawan by pro-Khalistan radicals on November 18. According to terror outfit AGH, a lookout notice was issued against Musa. Musa is the head of Ansar Ghazwat-ul-Hind, an Al-Qaeda cell in Jammu and Kashmir. He had joined the Al-Qaeda after a fallout with Hizbul Mujahideen. He was also named as the successor to slain terrorist Burhan Wani in the Valley, but he broke off from Hizbul and formed Taliban-e-Kashmir.